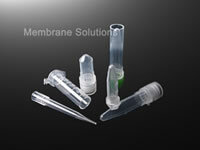 PCR Tubes are made of specially formulated high quality polypropylene. These tubes are idea for use in thermal transfer application. The unique cap design guarantees perfect fit which prevents sample evaporation during thermal cycling. The smooth tubes feature eliminates the risk of snagging gloves or irritating fingers. 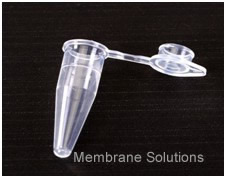 Our PCR tubes, plates and strip tubes are specifically designed for use in thermal transfer applications. Easy open and close using one hand. External graduations and frosted writing surface aid in sample identification.